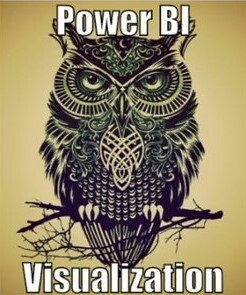 Power BI is Microsoft new cloud based Business Intelligence platform, one of the cool things about it is it built atop internet standards and leveraging open source libraries like D3.js for its visuals. Microsoft has continued on the path of open source-ness by open sourcing some of its codes allowing Joe Public to submit custom visuals to Power-BI, all via GitHub. Yesterday saw the introduction of 4 new visuals, one in particular looked very interesting – Hierarchy Slicer by Jan Pieter Posthuma. 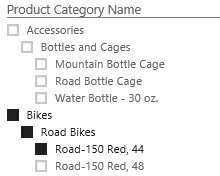 This brings in some more missing features into Power-BI. For more information on Hierarchy Slicer visit his blog. The other one worth a mention – as it adds some comedy to any report is the Meme visual by Sachin Patney. If your interesting in learning more about Custom Visuals, Marco Russo is speaking at the London Power BI User Group where is is going to talk about Using Custom Visuals in Power BI.